The Route Setting Association is a representative body for professional Route Setters, internationally. The RSA is committed to promoting best practice for route setting and route setters. 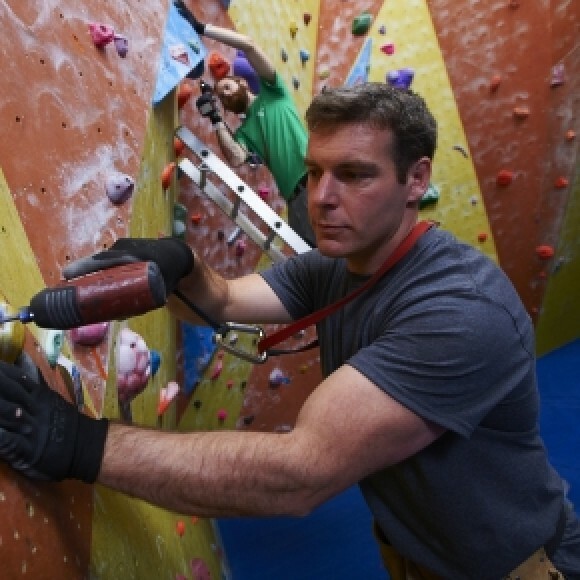 Route Setting is one of the most important aspects of any climbing wall, the blend of creative, technical and physical abilities required to set quality routes is only possible after many years of experience, the RSA aims to increase awareness of route setters and promote safe, quality setting.